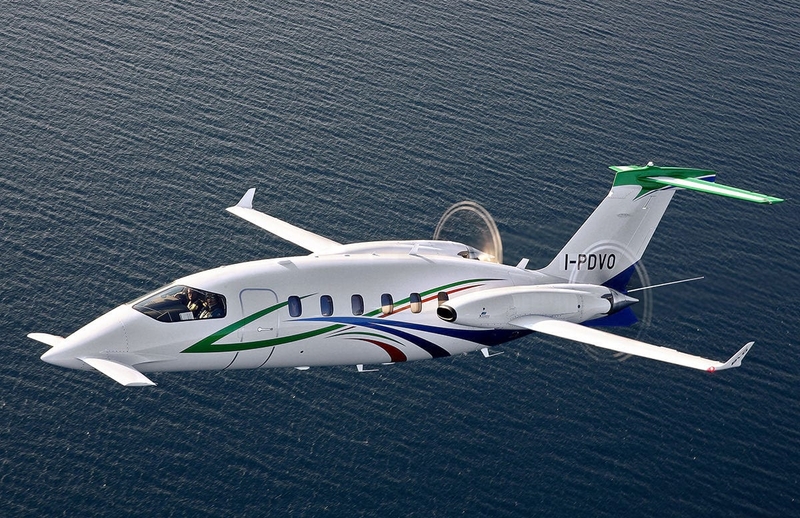 Piaggio Aerospace Steps Into Bankruptcy. The Italian manufacturer Piaggio Aerospace has requested to be placed in the judicial administration after declaring itself insolvent. On November 22, the board of directors of the company asked the Italian government to initiate an "extraordinary administrative procedure": a local procedure specifically aimed at industrial insolvency and the restructuring of the company. The decision came less than a year after Piaggio Aerospace, owned by Abu Dhabi investment firm Mubadala, approved a five-year strategic industrial plan to ensure its long-term financial and operational stability. The strategy included an injection of funds of USD 308 million into the company by Mubadala, which in 2015 acquired full ownership of the company based in Villanova D'Albenga. The plan also included the purchase by Mubadala of the company's bank debt, and the balance became equity. "In support of the evaluation of Piaggio Aerospace". In a statement issued on November 22, the House acknowledged that the restructuring plan had not worked. "Despite the commitment and hard work of everyone at Piaggio Aerospace, as well as the significant financial contribution made by the shareholder over the years, the main fundamental assumptions of the restructuring plan approved in 2017 have not materialized." The statement said that the persistent uncertainty and current market conditions mean that the company "is no longer financially viable." The board of directors of Piaggio Aerospace, therefore, took the "difficult decision to submit the request to participate in the extraordinary administrative procedure taking into account the insolvency status of the company," says the report. Piaggio is the developer of the unmanned aerial vehicle P1HH HammerHead and the P180 Avanti. The deliveries of the iconic double driver, which was launched in the late 80s and is now in its third edition, the Evo, went from 30 aircraft in 2008 to only three in the market, on September 30. this year. Another example is expected to be delivered in the fourth quarter. The company had previously said it was gaining market share with the Evo, after ensuring a delay of five aircraft after an intense sales and marketing campaign.